Here are some recent tweets from the early education Twittersphere. 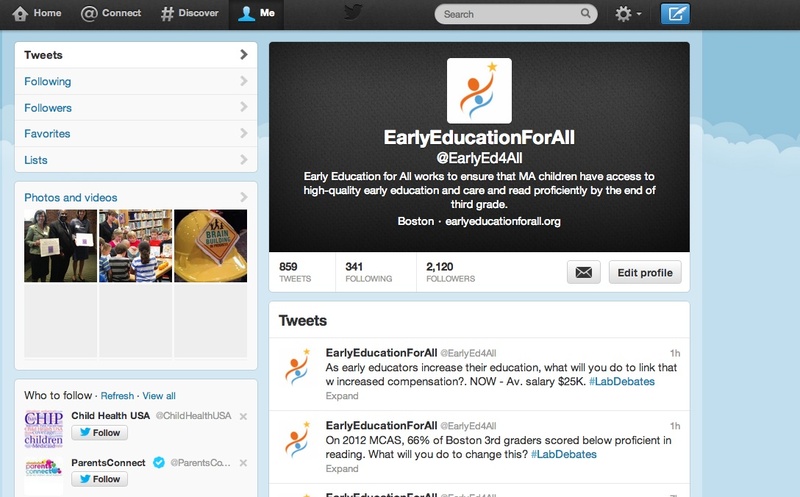 Follow us @EarlyEd4All. The National Women’s Law Center’s take on how President Obama’s preschool plan could work. Bad federal budget news for preschool programs. What are the best books to read to children? Here’s a list of 50 choices. Addressing diversity in preschool programs. A collection of early childhood education stories from parents, teachers and community leaders around the country.